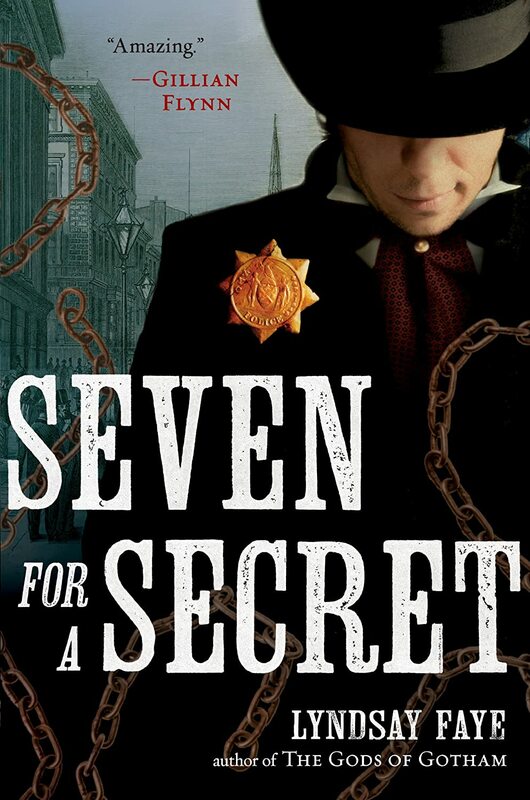 Seven for a Secret by Lyndsay Faye: a sequel to The Gods of Gotham which I liked. In this one, Timothy Wilde (who I picture as Shane West for some reason) and his brother Val, also a police officer, help people who are captured for being escaped slaves, though they are free blacks. Lots of mystery, politics, murder and mayhem. A good, fiction companion for 12 Years a Slave (the movie anyway). I liked it! a 6. Serenity Volume 2: Better Days by Joss Whedon, Brett Matthews, Will Conrad, and Adam Hughes: This one is kinda all over the place in the art and story focus. Nothing really brand new or revelatory (though the Wash issue is great) it was a pretty good set of stories for fans. a 6. 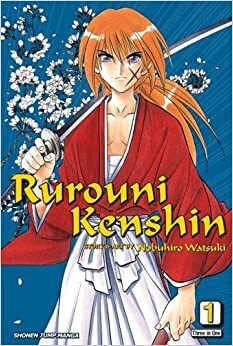 Rurouni Kenshin vol 1 by Nobuhiro Watsuki: I am trying to read some Manga. I found this one on a list and gave it a go. Between reading backwards, everything being black and white, and lots of close ups of action, I'm having a bit of trouble with it. Maybe it's the combo of silly/serious, maybe it's that I lack the cultural background. I think i liked it. a 5. 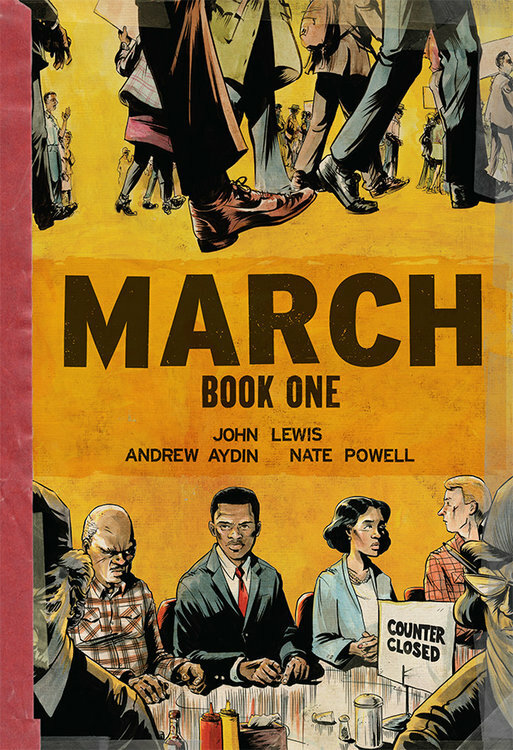 March Book 1 by John Lewis, Andrew Aydin and Nate Powell: After seeing him many times on things like The Colbert Report, i got to hear him and the illustrator of this speak at the Southern Festival of Books. This comic is about his childhood and how he became involved in the Civil Rights movement when he was in college here in Nashville. A must read! a 7. I really want to read March! All the good reviews.